New paperback edition ("Taschenbuchausgabe"), first printing. The map is uncredited, same map is used for the trade paperback edition. 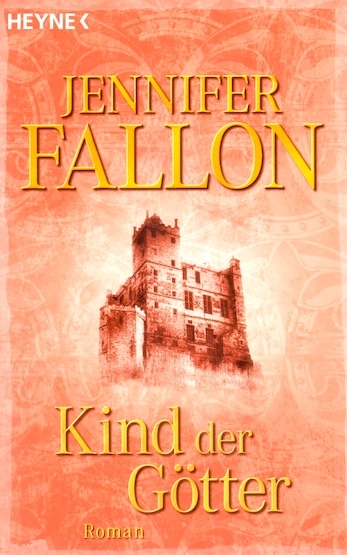 Cover design by Nele Schütz Design. Colored inside covers with ads.